> his articles have been carried by news services around the world. > his banking experience includes trade and monetary policy roles in over 80 countries. > and he was/is acting as a diplomatic officer of UN humanitarian groups. > he is a popular and sometimes controversial guest on radio and TV. > he has “traveled” to over 80 nations. 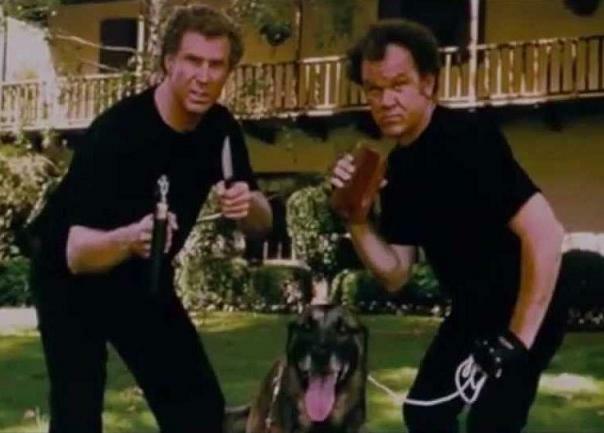 My preliminary investigation of the “Adamus Group” suggests that it is little more than an imaginary company Duff and his buddies dreamed up (much like Benjamin Fulford and his “White Dragon Society”). Once I finish looking into Adamus, I will devote an entry in this series to it. > he adapted advanced military technologies to wildlife and land management in cooperation with the UN, USAID, and the International Wildlife Federation. > he is a gunsmith specializing in historical weapons and restoration. WOW!!! Is there anything this fella doesn’t do??? What a renaissance man! And he does all this despite being 100% disabled?! What a colossal pile of steaming bullsh*t. This guy is the king of self-promoting resume padders. To be a specialist or expert on any one of the areas he claims would take a normal person a lifetime of study and experience, yet he says he has mastered them all despite being completely disabled. Can any rational person buy this? If he has deliberately misled people with his bio, he has done it to impress gullible readers/viewers with his supposed expertise. By falsely claiming experience and knowledge in all these diverse areas, he is attempting to show that he knows what he’s talking about. But if he’s bullsh*tting about his resume, is he not also bullsh*tting in the information he’s putting out? But if, on the other hand, his biographical entries are real, they read like a globalist devil’s resume. He claims extensive and continuing relationships with the globalist-controlled defense industry, the globalist-controlled intelligence industry, the globalist-controlled finance and banking industry (including the Federal Reserve itself), and the globalist-controlled United Nations. If he really has all these relationships, then he is clearly spreading disinformation for the globalists. If he were telling us things that were truly damaging to the globalist bankster agenda, they would have frozen him out or suicided him long ago. 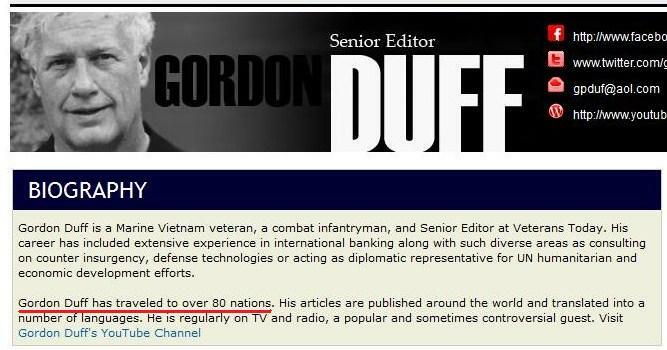 Either way you look at it, Gordon Duff is not a person to be trusted. And the information he and his associates are putting out precisely follows the “blame the Anglo-American bankers / Nazis / Zionists” propaganda template of the globalists. As for my personal take on the man, his claim of being an accredited UN diplomat brings to mind something dutchsinse said back in 2013. He reported that he’d been offered money and UN credentials to participate in a “media revolution” (a propaganda campaign to provide positive spin for the transition to the new globalist control system), but he refused due to his personal convictions. I suspect that Gordon Duff is a willing participant in that campaign. He strikes me as a low-to-midlevel globalist propaganda asset who pads his resume to look important to his readers. In the coming entries of this series, I will delve into the shady histories of the “Adamus Group,” VT, RT, and PressTV. I will also explore the relationships VT and Duff have with “Leo Wanta,” Kerry Cassidy, Benjamin Fulford, Jeff Rense, John Stokes and other shady figures in the globalist-controlled side of the alternative media (which I call “Bullsh*t Incorporated”). While researching the “Adamus Defense Group,” I came across this entry from another blogger that does a good job of de-spinning Duff’s resume to show people what his claims really mean. Have a look. 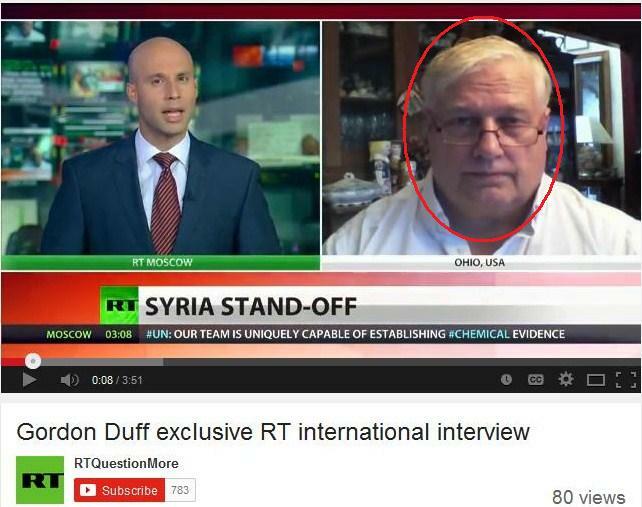 This entry was posted in Globalist Disinfo, Veterans Today on October 6, 2014 by kenneth.